The same advanced acoustic engineering and industrial design from our legendary Reference home theater speakers provide the performance, voice and design for the Klipsch Reference R6 monitors. They are engineered for pure performance and designed to be the best sounding most comfortable headphones on Earth and the embodiment of legendary Klipsch sound. 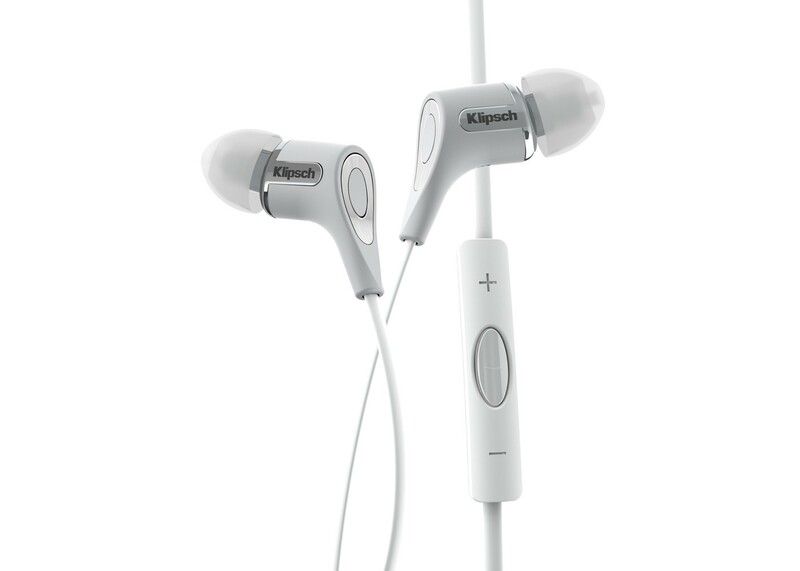 Klipsch in-ear monitors utilize patented contour ear tips that are anatomically designed to accurately fit inside the human ear canal. These soft oval silicon tips reduce ear fatigue as well as provide an amazing seal for excellent noise isolation and bass response. Only Klipsch has them!